The answer to this question is simple and at the same time is not so. 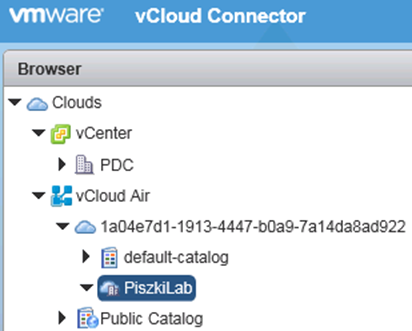 The only option is to use an vCloud Connector (I know that in the development is his (and vCloud Air Plugin for Web Client) successor, but it appears to the public until the end of the year). 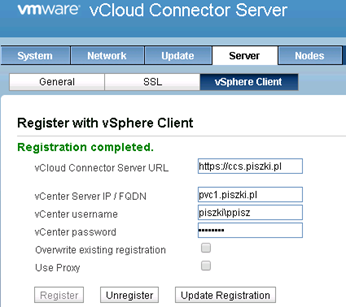 Fortunately, vCloud Connector does not require a license, is available for free. 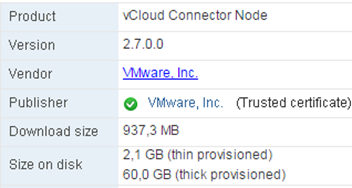 With such a configuration, will be used two Nodes, one installed by us and the second by VMware (run in multisite mode) within their vCloud Air environment. 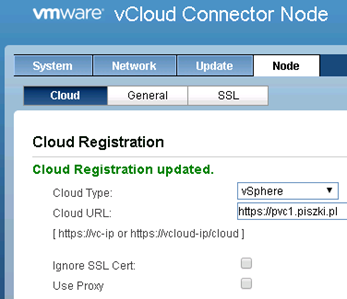 From VMware site download vCloud Connector Server and Node (version 2.7). 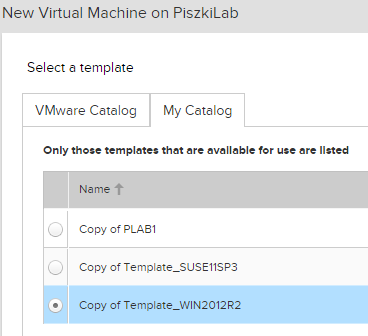 After downloading install (deploy) both, this is standard procedure and does not require detailed steps. Locally installed node will manage communication with our vCenter. 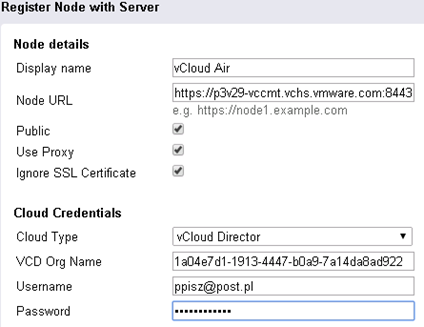 The rule is that for each environment we want to connect to (whether it is vCenter or vCloud Director) install a separate node. After node starting, log on to the management console https: // IP: 5480 (admin / vmware) and proceed to the configuration . First, set the correct time zone and proxy parameters (if we do not have direct access to the Internet). After configuring node, proceed to the server configuration. In begining set the correct time zone and access to the proxy. 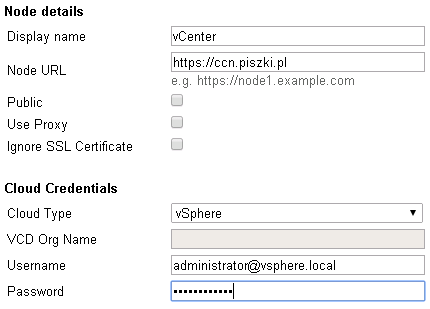 In the SSL section generate and install a new SSL certificate (if we decided to encrypted communication). Here is an additional hook, in addition to carrying out the entire procedure from the administration panel, we have add CA certificate to the global Java keystore (otherwise collide with the message “vCloud Connector server does not have a trusted SSL certificate. Please install a trusted certificate or disable SSL. “). In the “Server-> vSphere Client” integrate with vCenter by registering vCloud Connector plug-in (thick) in vSphere client. 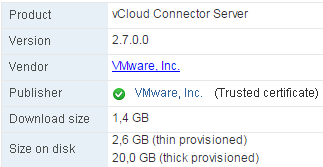 Now we need to look to the VMware documentation to determine where we connect. 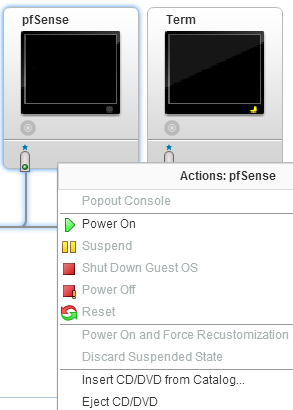 In the first part we choose our Data Center to connect to it, now we have to select the correct multisite node address. After this very long introduction, we can finally begin to send our own VM to vCloud Air. 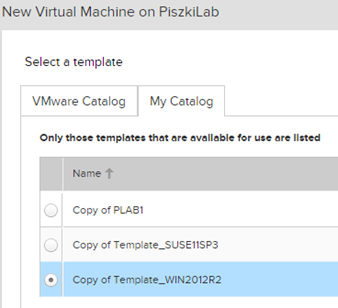 But before that we do, we must first go back to the vCloud Air (vCloud Director), and create our own catalog (here called Template), of course we can also use the default-catalog. The sended machine must be turned off (it can be a template). Find it in the path, select “Copy”, then the target Cloud, our catalog, destination vDC and other parameters (eg we can immediately deploy the machine in the indicated vDC). At the end we click “Validate” and then click “Finish”. 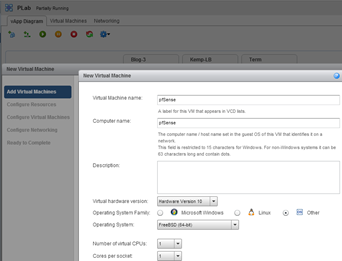 The whole process can be observed in the vSphere Client (Exporting and copying machine), it takes quite a long time. You can buy fast transfer services from the vCloud Air and set it up at vCloud Node but that is an extra cost in relation to our voucher (this service is not cheap). Once the process is complete, return to the vCloud Air and from the level of our catalog you can deploy the machine. We can also add vm from vApp level. When the machine is created, connect ISO and begin the installation. 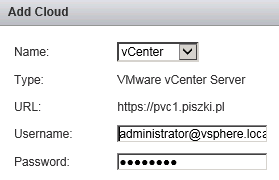 I hope I helped, if something was not clear that I offer my help (I know vCloud Director and the rest so I can use somewhere too big abbreviations).